Comments: This is a relatively new introduction in the trade. 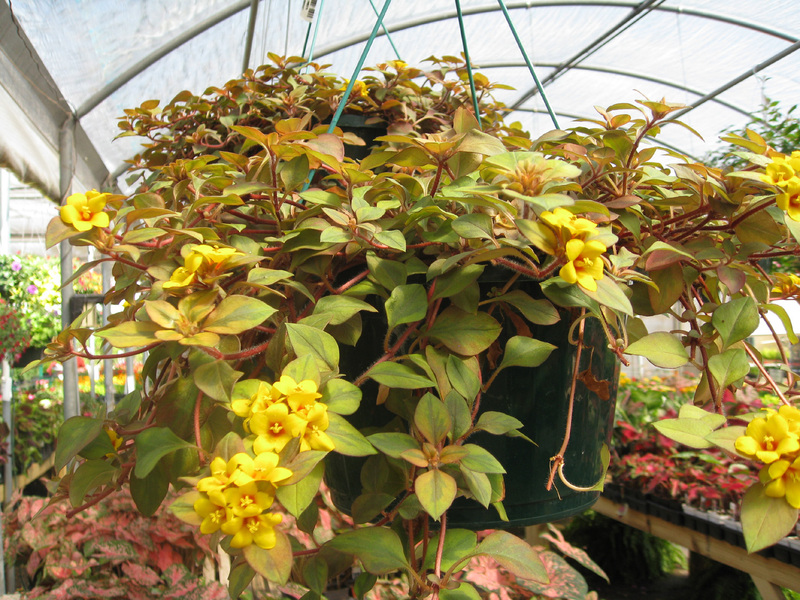 It produces handsome greenish-yellow foliage and an abuundance of yellow flower wit red centers in spring. This perennial is relatively easy to grow but should be reserved for small spaces because it is not very competitive growing in mass as a ground cover.